Ask personal and heartfelt questions to the Angels through our experienced readers. Angel cards, like tarot cards, are a form of divination using angel symbolism. 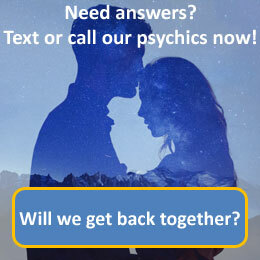 An angel card reading typically comprises of choosing three cards from the deck but whilst doing so you must hold a question in your mind that you wish to ask the angels. Most angel card decks contain a series of positive messages and optimistic phrases which your reader will be able to translate for you. Your reader will tap into Angelic presence to guide and advise you either on a specific question or in a more open sense. An angel card reading can help you understand different aspects of your life. With the help of the angels, you can look at past, present and future influences and outcomes.